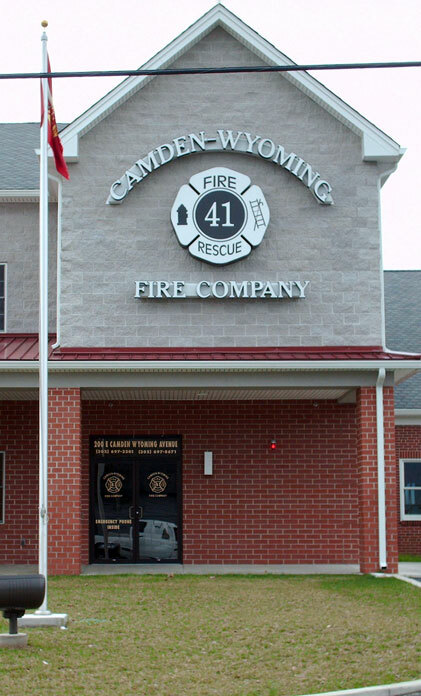 Channel letters are custom-made metal or plastic letters commonly used in outdoor signs, and often have built in lights. Kent Signs can create an amazing Illuminated Sign to help transform your building and bring it to life. Our building signs are built with the highest quality materials for a long lasting outdoor solution. 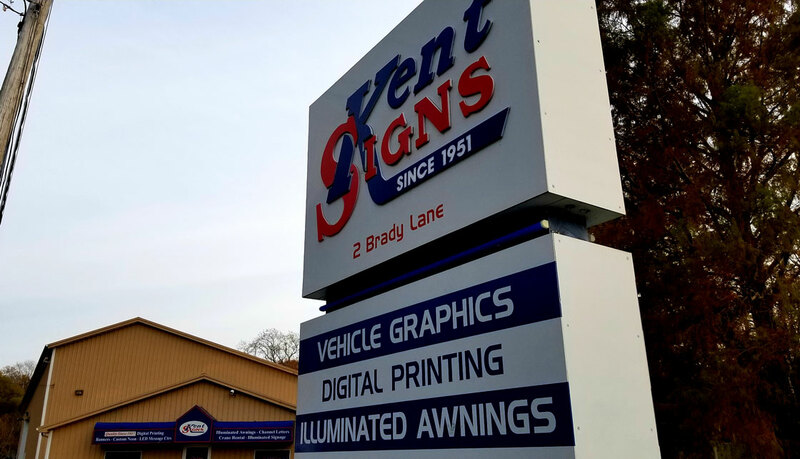 Kent Signs has the ability to use customized styles, fonts and textures to give you that added visibility. If your looking for a way to add more flair and style to your facility, then you’ve found the right place. Take the next step for professional help from Kent Signs for your signage project! Schedule a free consultation call, our experts are always ready to help.